Intrepid travelers are well acquainted with the art of packing light, having all travel essentials readily on hand for whichever city, climate or continent they are heading to. Our latest gift guide is for the frequent flyer, road tripper or adventurous spirit – so that whenever wanderlust strikes, they will always be primed for exploration no matter the destination. 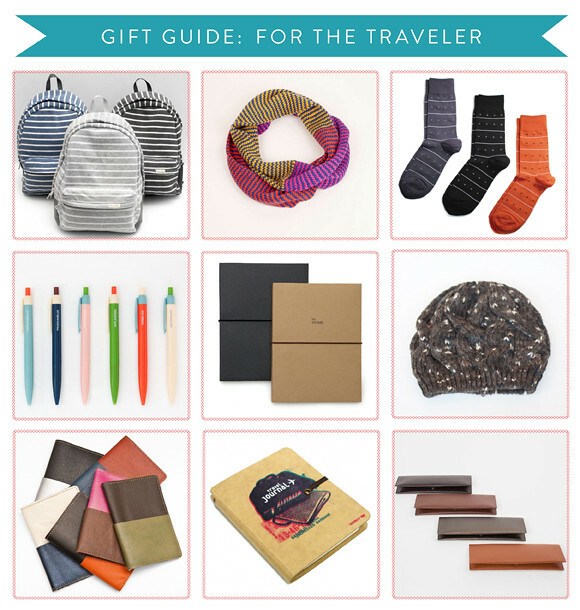 See our previous gift guides here.